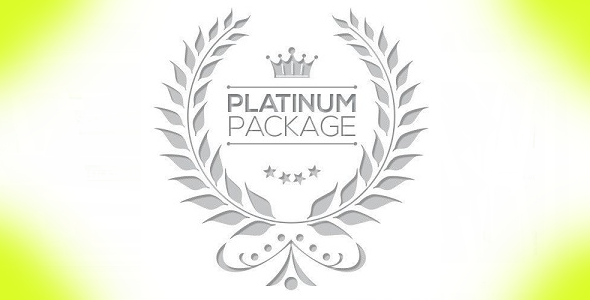 Platinum Package has a collection of 50+ WordPress Themes with 12 Months Support & Updates. 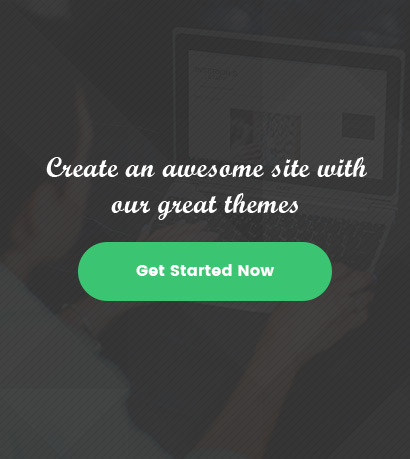 We are adding 4 new WordPress Themes every Month in Collection. Note: It’s not a Recurring Payment. Need to Pay manually every year. From This Package.